The guide and hotel owner had argued for about 20 minutes as to its exact location, and in the end agreed that it was probably “somewhere here.” Somewhere here was marked on my map with a question mark. They did agree that I had to follow up the small river from the Tuul Gol into the mountains, then at some point branch off into a side valley to the west. Finally, I would turn north again until I hit a large expanse of shavaa that would have to be crossed. Apparently, there was no avoiding swamp on this trip. If that was Fate, so be it. At last, the ground would rise up into the foothills, and if all went well, I would find myself in the ruins. The monastery was 2 days ride if all went well. My food supply would work perfectly, with a few days of insurance. After saying a heartfelt thank you to the townie and the hotel owner, I stepped back outside into the brilliant morning sunshine. It was time to go. I found Rocky happily lazing next to the fence. I pulled out the tack from the tent, and for the first time on the trip, tried to remember how to put it all on. The first thing that must be done is to put the bit into the mouth. Around the horse’s head is something called a halter, which varies around the world but basically consists of a few pieces of rope or leather that form the control mechanism of the horse. One piece loops around the back of the horses’ ears and neck and another over the long nose. These loops are connected by the cheek pieces. 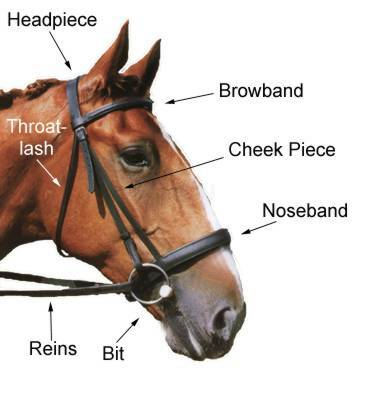 The noseband has large metal loops on each side that also connect to another piece of metal called the bit. This bit allows the rider to control the much stronger horse at its weakest point: its mouth. Pretty cruel I suppose, if the horse was a sentient being. But, that being debatable, I was free to worry about more immediate concerns such as the horses’ long sharp incisors. It is more of an art-form than an actual skill. I have watched in wonder as experienced Western and Mongolian riders somehow coax it in the first try, never even breaking a sweat. I put my right hand on the lead rope in case Rocky decided to freak out, and slowly raised my left onto the bit. I tried to use the flat of my palm to mush it into his lips. He firmly pressed them together and moved his head away. Strike one. Then I remembered that I was supposed to use my thumb in the back of the mouth to keep it open. Surprisingly, horses don’t seem to have any molars in the very back of the mouth where the lips come together. This is what lets the bit sit relatively easy in there. But more importantly, in theory it is quite safe to stick your thumb in that part of the horse’s mouth. I said a small prayer to Buddha. (“Buddha, please don’t let this horse bite off my thumb or I won’t be able to take any sweet pics of your humble monastery I am about to visit. Deal?”) With the remaining fingers, I formed a palm and pushed the bit while pressing on the back of the mouth with the thumb. After a little effort, a tiny gap opened and in slid the bit. I checked my hand apprehensively. All the fingers were still there. My thumb was even coated in horse drool as a parting gift. Next came the blankets. You see, the saddle is quite hard. Especially the Mongol ones made of planks of wood, nails, and iron bars. Blankets between the saddle and horse flanks make it bearable for the horse, although as I found out before the blankets don’t always work. Horses can develop sores despite the blankets, especially if they are over-worked or the riding tack is old or poorly made. This situation is all too common in poor countries. Cinching the girth belts is a game of chicken between you and the horse. The horse knows exactly what you are about to do. And like any proper mammal, he likes his basics. Such as breathing comfortably. So when you pull on the girth, he thinks "No f-ing way bro. I'm BREATHING here, bro! Don't taser me bro!" OK well, maybe he doesn't think the taser part. 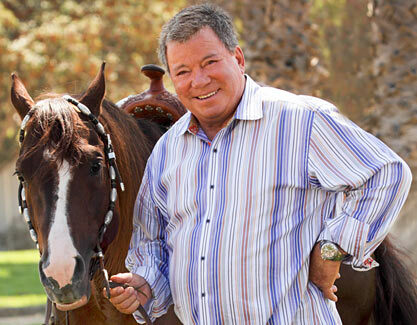 The cinch around the horse's waist is delicious irony. So of course he puffs out his chest. Then when the belt is nice and tight and the horse feels you relax, he tries to quickly take a breathe which makes the belt loose again. So once again you pull, this time winning a little bit more, and after about 3 times the horse gives up and you have a nice tight saddle. And he is in his corset, like a Fat Shatner. Perfect! This whole song and dance must be repeated with the belly girth. After riding a few miles, it’s always important to get off and check to see if the belts loosened up. If they did, your horse is smarter than you. Which isn't saying much in my case. Once this was accomplished, I sat back and looked. The halter was new and had a decorative frill. 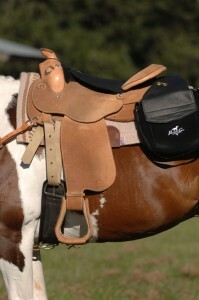 The saddle was also new. The leathers that hung down to protect the horse from the stirrups were festooned with ornate green and red patterns, the Mongol colors. All in all, I had to admit Rocky looked pretty smart in his new threads. Next, the small saddle bags went over the back and were secured. Finally, my tent went onto the back. I secured everything with some ropes. Rocky didn’t look horribly overburdened, but he also didn’t look underburdened. Yet, I still had a large backpack with all of my food. Not to mention my own fat rump. Can't complain. Mongols conquered the world on these things. The Mongolian horse is fairly small but quite strong for its size. 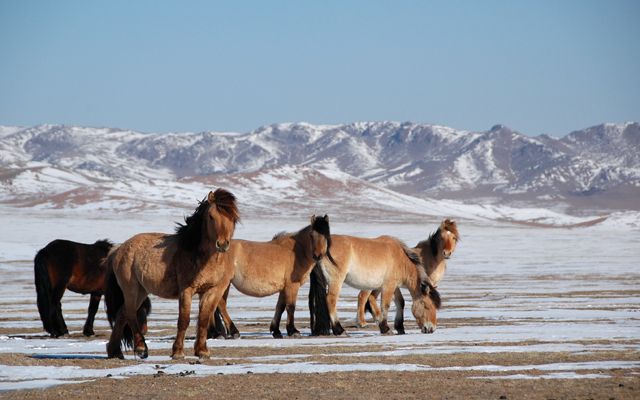 Whatever you do in Mongolia, do NOT call the local horse a “pony.” Or even worse, a donkey. This may get you killed, or at the very least tossed to the ground by the nearest large wrestler, followed by your face getting sat on. (In my case at least he had pants on and not the usual pink underwear.) An average Mongolian horse can comfortably carry a 75 kilo (165 pound) rider. 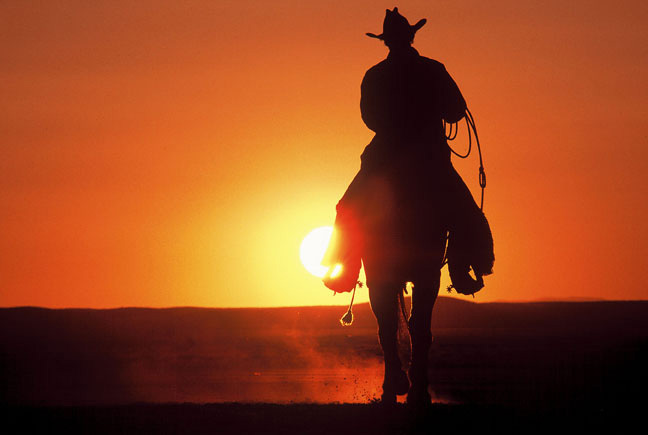 Interestingly, pack horses are generally loaded with only 60 kilos (132 pounds). Even though pack horses are stronger, the dead weight of the pack apparently is harder to carry than a rider who is able to move with the horse. I weighed 80 kilos, and I reckoned my backpack, saddlebags, and gear probably weighted another 15 at least. Rocky was definitely an average-sized horse. It was really too much for the ol’ boy. But then again, we were only going out for 5 days or so. Perhaps he would be OK.
Everything was ready at last. I put on my burnt orange deel (pronounced dell) overcoat, tied the bright orange silk sash, and put on my wide-brimmed REI hat. The goal was to blend in with the locals, but I looked more like a bearded Buddhist monk about to leave for prom night. Hopefully it was weird enough to scare off any horse thieves. With the reins in my left hand, I stepped onto the stirrup and hopped aboard. I gave a little kick and yelled “Choo!” Rocky looked at me, decided I was actually serious, and reluctantly started walking. We were off! As we rode out through the gate of Friendly Hotel with No Name, I turned around in the saddle and saw the owner watching. He seemed amused. He waved. I waved back, turned back around, and rode off into the warm sunshine. The sky was Mongol neon blue, not a cloud in the sky. Below sprawled the dark green forested valley we were about to enter. Once again, I felt I was starring in my own movie.